We have collated some great articles and material published over the last month. Click on the links below for more including abstracts, main findings and full articles to download. 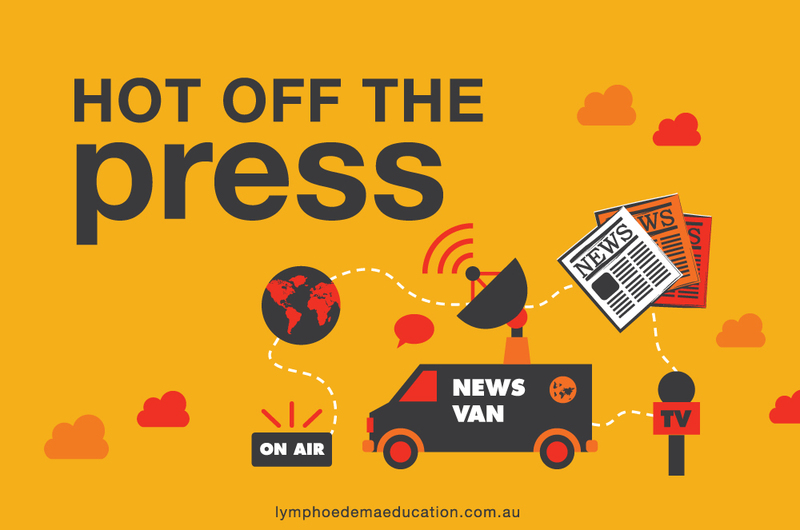 New online course – Obesity and Obesity-Related Lymphoedema & Li... Why pump?